The British Virgin Islands 2010 Classical Sculptures Elgin Marbles Coin, in Bronze and Proof Silver, will make a great addition to any coin collection. This highly collectable coin has been issued to celebrate the Earl of Elgin who gathered some of the most iconic Greek sculptures from places including the Parthenon. The sculptures became known as the Elgin Marbles and are some of the greatest treasures in the British Museum. 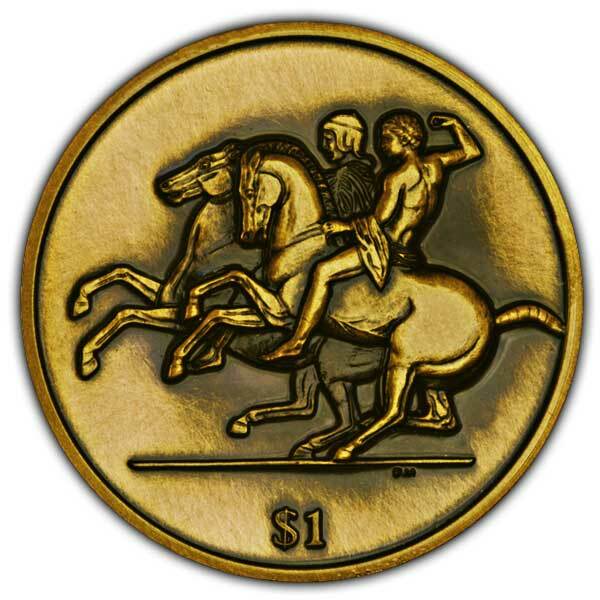 This fabulous coin features two charging horsemen which is a craving from over 2,400 years ago. 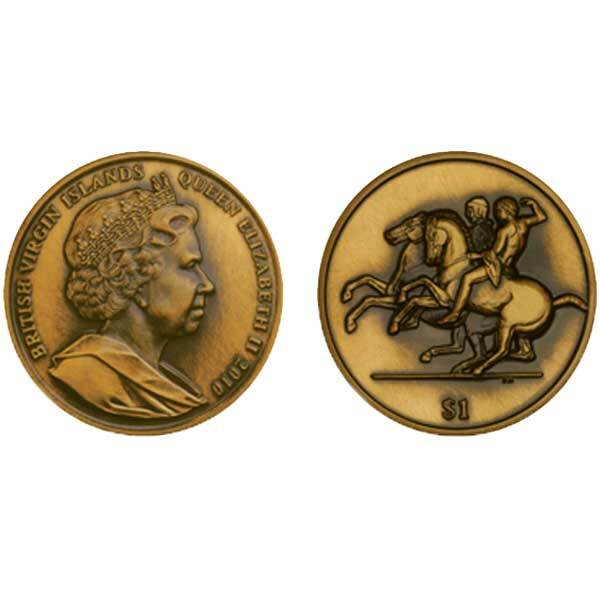 The obverse of the coin features Her Majesty Queen Elizabeth II. The British Virgin Islands 2010 Classical Sculptures Elgin Marbles Coin is available in High Relief Bronze and Proof Silver.